A biography of a Sardinian woman who determinedly rose above the restrictions of her environment to win the Nobel Prize for literature in 1926. About Carolyn Balducci (Author) : Carolyn Balducci is a published author. 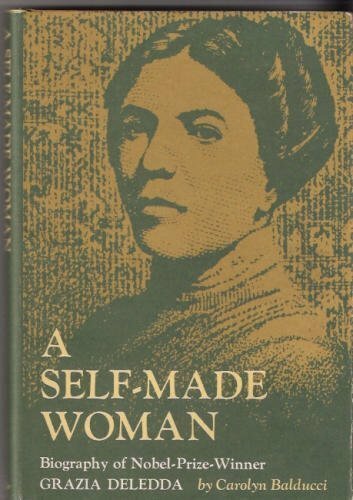 A published credit of Carolyn Balducci is A self-made woman: Biography of Nobel-prize-winner Grazia Deledda.